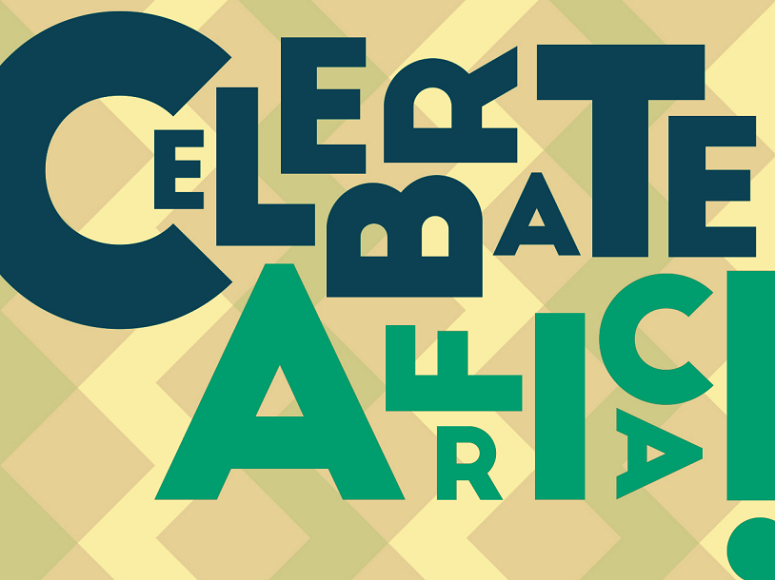 Cultural representatives at Disney's Animal Kingdom Lodge will be celebrating African culture with Guests on Thursday, October 8, from 10 to 11 a.m. in the Jambo House lobby. These cultural representatives and the Food & Beverage team planned some engaging activities and performances for everyone to enjoy. There will be music, dancing, and plenty of interesting activities that will engage Guests as well as the Cast Members represent their home countries. Visitors of all ages are encouraged to participate in this celebration. Guests will also be able to have their faces painted, decorate animal-shaped sugar cookies, and learn about the many activities that are a part of African culture. All activities will be free of charge and available to all Guests visiting the resort. LOGO: © 2015 Walt Disney World Resort. All Rights Reserved.